Sue Paterno outside Beaver Stadium. Photo by Ben Jones, StateCollege.com. 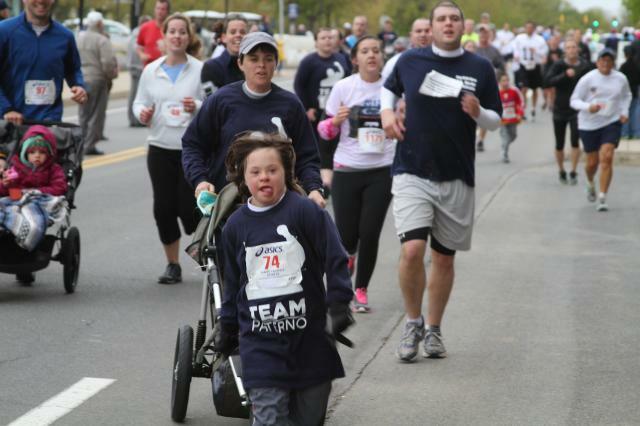 A 5K race benefiting Special Olympics that was held in honor of former Penn State coach Joe Paterno Sunday morning raised approximately $275,000. 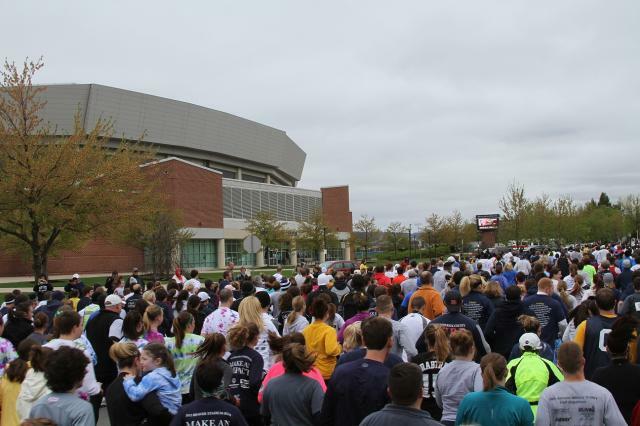 More than 3,000 runners and walkers participated in the event, which finished inside Beaver Stadium. 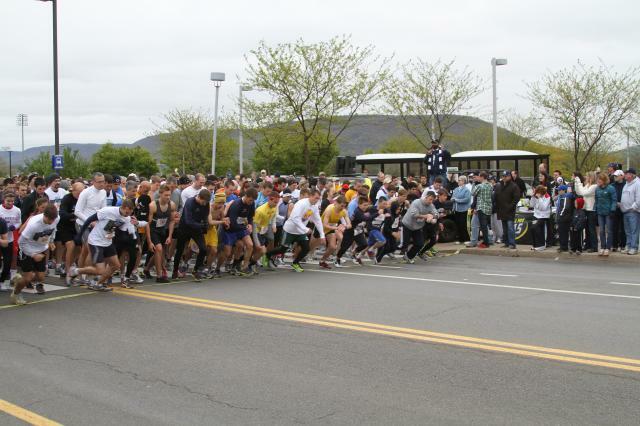 Three months to the day since Joe Paterno passed away, the largest-ever crowd gathered outside Beaver Stadium to run in the Special Olympics 5K, which this year, was in honor of the former Penn State head coach. Gathering dark clouds and temperatures barely reaching 40 degrees couldn't deter participants by the thousands from gathering outside Beaver Stadium to run, walk and raise awareness for the Special Olympics and all of its particpants. 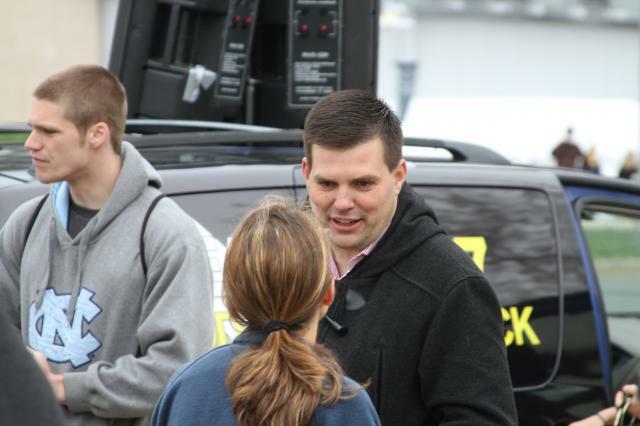 David and Jay Paterno were in attendance to support their mother's longtime cause, as well as Franco Harris, former Penn State and NFL football player. 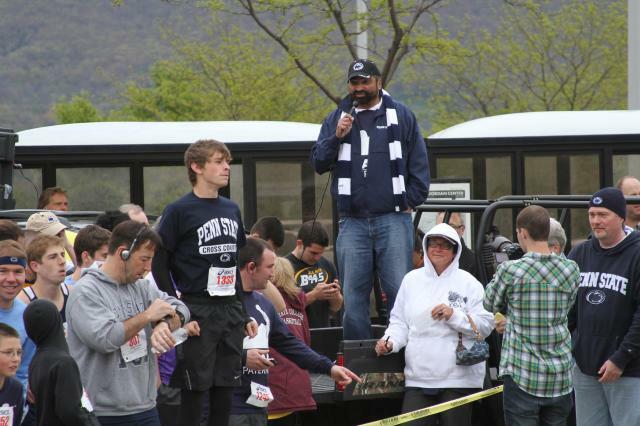 Harris motivated participants as they waited to start by recalling Joe Paterno's dedication and commitment to excellence. 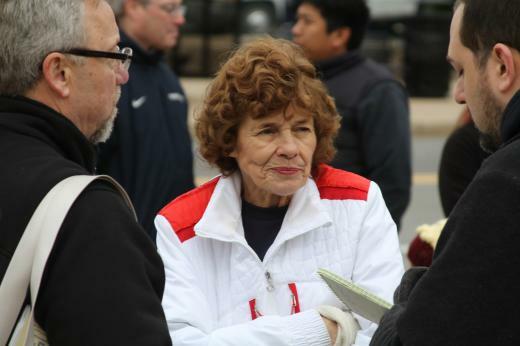 Sue Paterno said she was "ecstatic" over the turn out, as it is indicative of the kind of attention the Special Olympics deserves. 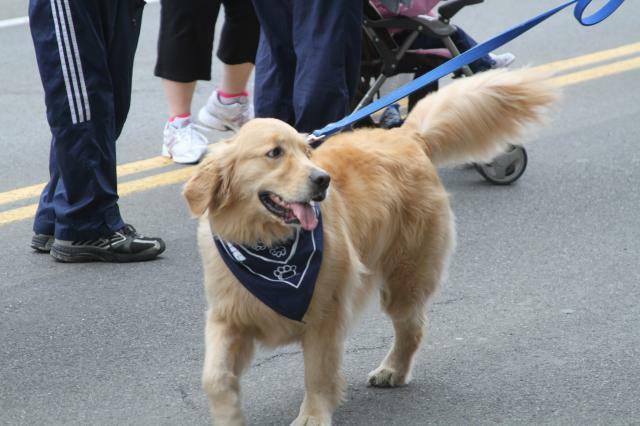 She has been the face of the cause, locally, for a long time, and regularly hosts events in support. "I'm so blessed and lucky to have such amazing people here," she said. 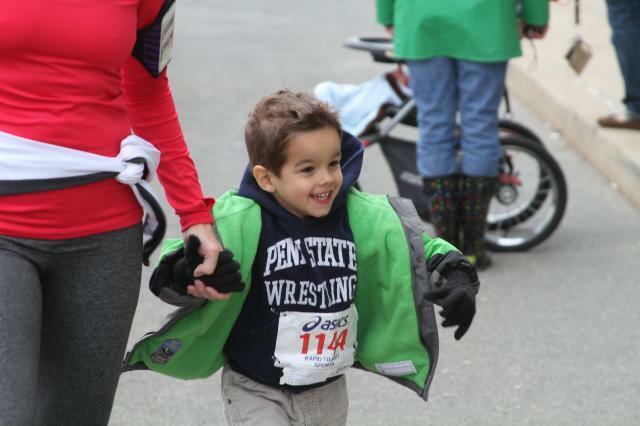 "They're all part of State College, and it's the greatest place in the world to live. "Any time we do this, one of our goals is to heighten awareness. It highlights how great they are." Sue Paterno said her mission has always been to shed light on the Special Olympics and really show how fantastic the particpants are, and how hard they work every year. She said she knows her husband would agree, and be proud of Sunday's turnout to raise awareness. "I know he's watching," she said. Joe Paterno, the winningest football coach in NCAA Division I history, died on Jan. 22 because of complications due to lung cancer. He was 85 years old. The Blue-White Game is two-fold at times. It's a glorified practice where the back-ups have a chance to shine on a big stage. Walk-on cornerback Devin Pryor had his day Saturday, recording an interception and returning a kickoff all the way to the end zone despite the officials whistling him down. But if you know what to look for, it can also offer a glance at what to expect come fall.